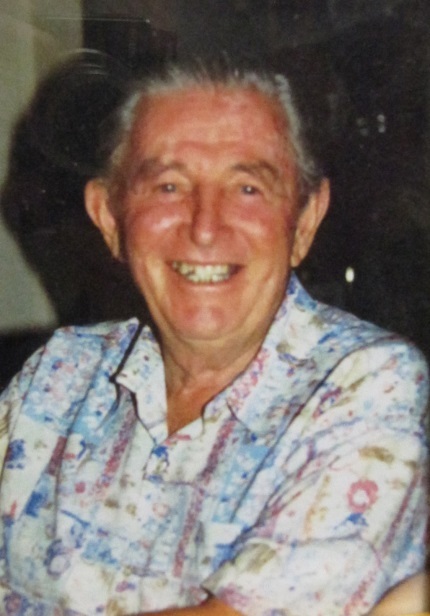 During the 1970s and 1980s, eminent local historian John W. (Jack) Delaney recorded a large number of interviews of people from the Hunter Valley, especially from the coalfields area. These interviews were recorded on audio cassette tapes, copies of which are held by the Coalfields Heritage Group who have kindly agreed to allow us, the University of Newcastle’s Cultural Collections team to digitise these tapes and to make them available to the world. Our other partner in this endeavour is Coal & Allied Operations Pty Ltd who has provided a generous grant towards the work via the Coal & Allied Community Development Fund. The aim of the Voices of the Hunter Oral History workshops is to reach out to anyone in the Coalfields community who would like to learn how to plan, organize and collect their own history whether it is family or community history. The presenters will give participants the confidence to assemble and preserve their collected stories. It is an opportunity to see the world through the eyes of others and appreciate how things came to be. A series of workshops was held in 2015. If demand exists, we will hold further workshops in 2016. Born in Lithgow, Jack first moved to Cessnock in 1923, and vividly remembers it being the same day as the Bellbird Disaster. This started a lifelong interest in local history and mining events. He joined the Department of Railways when he was 15, and spent his full career there. After retiring, he was able to pursue his passion for history. Jack completed 33 publications in his lifetime. For twenty years he interviewed residents of the Hunter Valley and these cassette tapes make up those used in the Voices of the Hunter Project.